In today's lesson, we'll cover some cooking basics. I've included video instructions throughout today's lesson for cooking methods I use most frequently, and have linked to my favorite articles for details on others. These are some very simple cooking techniques that will give your food flavor, and help you enjoy the food you’re eating. Besides enhancing the flavor of your food, knowing the basics on healthy cooking is also going to save you time and money. Anything you cook at home is going to be about 100% healthier than something you get at a fast food or chain restaurant. Home cooked food does take a little planning, and a little effort, but it is a very important part of achieving a high level of health and fitness. When you cook most of your own food, you won’t ever need to obsess about calories or crash diet. It’s just an easy way to keep the nutrient density of the food you’re eating high, while eliminating all the junk that restaurants would usually add. Cooking gives you total control over the quality of ingredients used and the freshness of the food. When you make it yourself, you know exactly what you’re getting. Whereas most restaurants and fast food places always go with the most cost effective ingredients and cooking methods. They typically use corn or vegetable oil, non-organic produce, MSG in seasoning, sauces that come from plastic bags, frost bitten seafood and on and on. If you want to know how most restaurant and fast food kitchens are run, just watch a few episodes of Kitchen Nightmares, or ask your friends who work in restaurants! There are some quality restaurants who take pride in their food, but most of them simply can’t afford to make food with as much love and thought as you can at home. Not to mention that restaurant food doesn’t usually taste anywhere near as good as something you can make at home. I can count on one hand the amount of times I was truly blown away by anything I’d eaten at a restaurant or fast food place. Nine times out of ten, it’s an overpriced meal that you can do way better in your own kitchen! When you know how to cook, you can make healthy versions of your not-so-healthy cravings. Want tacos? Cool. Instead of going to the place that cooks tortillas in oil and smothers everything in cheese, you can make your own tacos and use fresh tomatoes and onions instead. Want pizza? That’s fine too. You can use a brown rice tortilla, organic tomato sauce, and some low fat feta cheese. Topped with anything else you want. One part of any type of vinegar (balsamic, red wine vinegar, apple cider etc), depending on what you like & what you're using it for. Add any seasonings, smashed garlic cloves, fresh herbs, dried herbs, or spices that make sense to you, or that will go with the type of meal you're using it in. Steaming - My favorite way to prepare vegetables. Put vegetables in a steamer basket in a couple inches of boiling water, or in a steamer pot, and allow to cook until a fork slides through them. This method has the easiest clean up, and least amount of effort! Roasting - The tastiest method (in my opinion), but also the most time consuming. You can roast any vegetable (except lettuce), and it'll taste great. 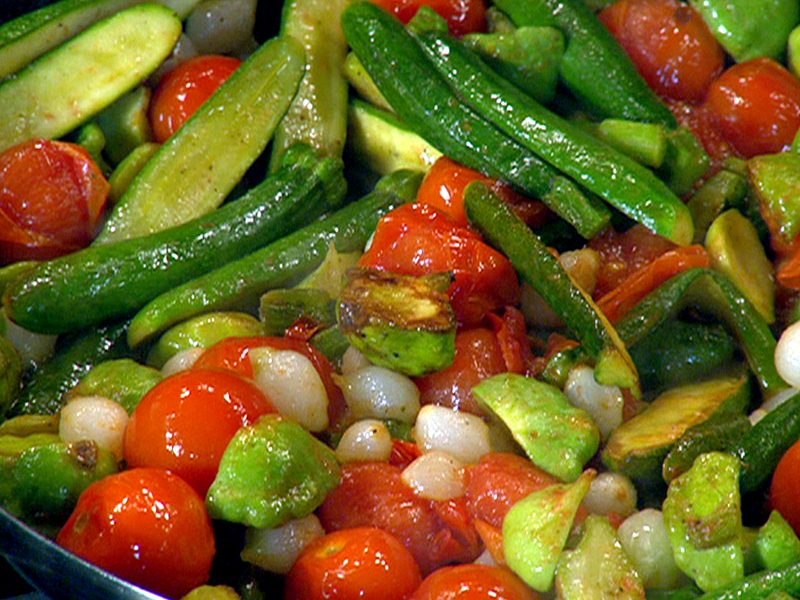 Preheat your oven to 350-400 degrees, chop up your vegetables into large, uniform chunks. Season with salt, pepper, garlic, and toss them in little avocado oil. Cook for about 20-30 minutes, or until lightly browned. More delicate vegetables like green beans, mushrooms, and tomatoes cook faster, so keep your eye on them the first couple of times you cook them. Using avocado oil is good because it's fatty acid chains stands up to high heat, whereas other oils actually break down on the molecular level. Avocado oil is high in healthy omega-3's, and they won't get destroyed with cooking. In the following recipe I used carrots, onions, and parsnips with bone-in chicken breast. If you roast chicken breast, always choose bone-in, as boneless skinless gets dry in the oven! 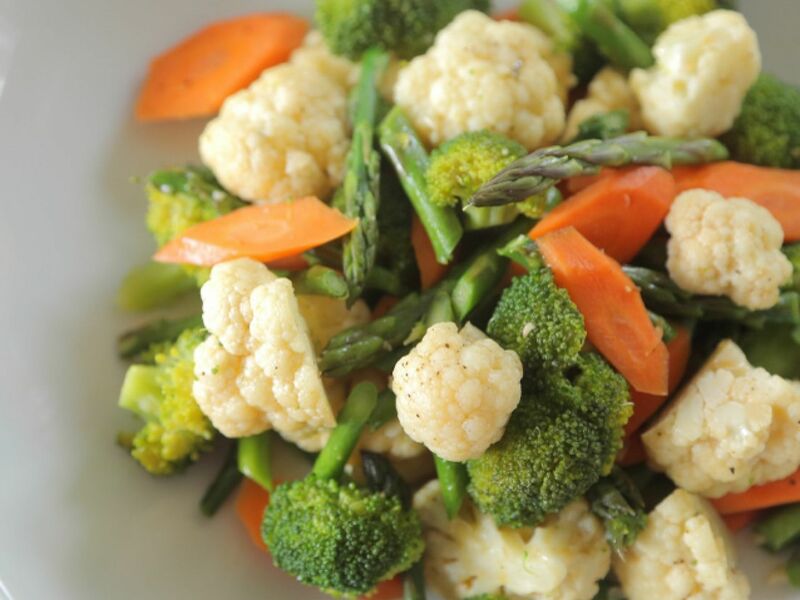 Sautee Vegetables - Using a medium high heat and a little dash of oil, cook any vegetable in a pan until lightly browned for a no-brainer side dish. Sautee - This is one of the fastest and tastiest ways to prepare your proteins, and you get a little more control than with grilling. You will have to clean up a pan afterwards, but if you can spare the five minutes for cleanup, it's worth it. Roast - Great for cooking large pieces of meat, like a whole chicken, or rack of lamb. Slow Cooker - Set it and forget it method for busy days. Using a slow cooker will also give you some of the tastiest results! Slow cookers take tough pieces of meat (like chuck), and make them tender and flavorful. Skillet Meals with Seasoning Packets - Using seasoning packets for ground turkey, chicken, beef, or lamb is a fast way to get a delicious dinner on the table. Some really handy flavor packets to keep around are; southwest taco, chilli & fajita. 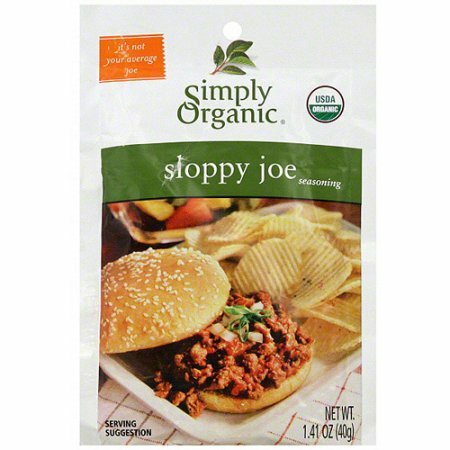 Simply Organic has a slew of other flavors to choose from! Those are just some favorites that I've tried. Seasonings, herbs, and flavor enhancers can be the difference between a boring chicken breast or a flavorful fajita dish. Here are some fabulous season blends and other flavor enhancers to transform your food from bland to delicious. Oh, and they're all packed with powerful micronutrients too! 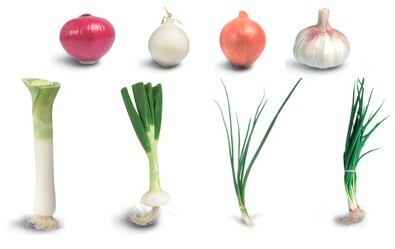 Alliums (Bulbs & Onions) - Besides making your food taste AMAZING, Alliums are a powerful form of plant medicine. They provide a long list of benefits like fighting cancer, lowering blood pressure, and destroying harmful bacteria. Alliums can enhance the flavor of any type of dish; from soups & salads, to sautéed dishes & roasted dinners. Alliums are garlic, shallots, & various types of onions (like yellow, spring, leeks etc). They all taste fantastic, and they're all fantastic for you. 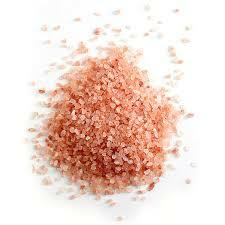 Celtic Sea Salt or Himalayan Pink Salt - High in healthy minerals that can support your adrenal glands, and help replenish your electrolytes. Both are very healthy choices with slightly different mineral profiles, so feel free to rotate these salts every so often. 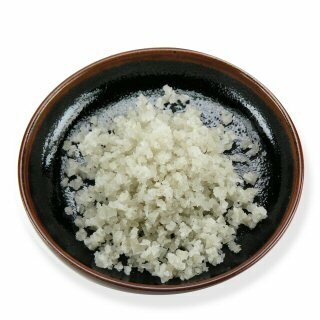 You'll also notice that these salts taste a hundred times better than regular old table salt. 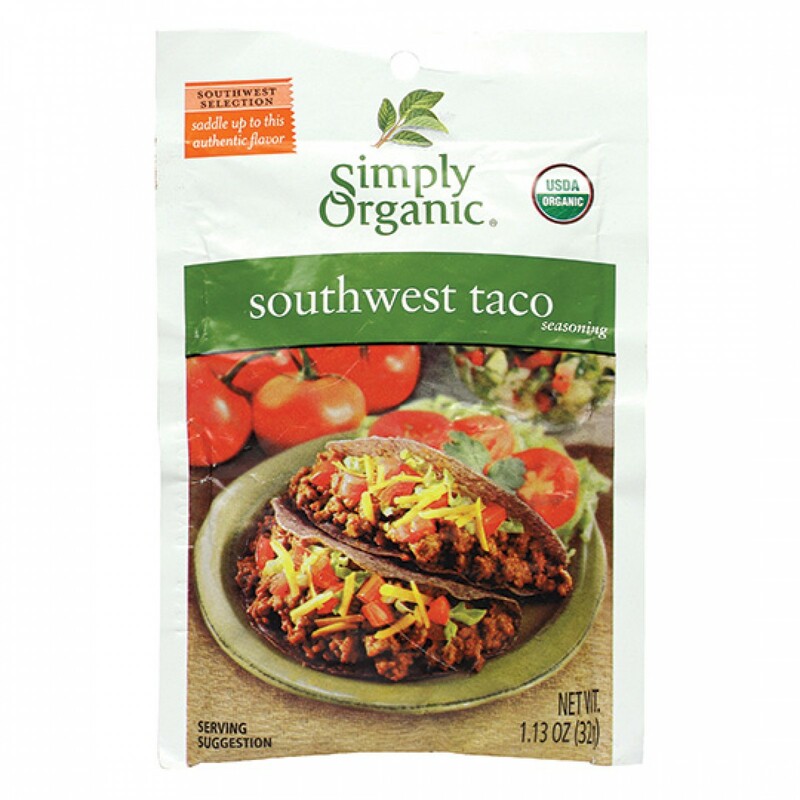 Simply Organic Season Packets - All natural spice blends like "southwest taco" and "garlic and herb" for flavoring any protein or vegetable mix. Various Herbs & Spices Blends - Spice blends are a convenient, cost effective blend of spices and herbs. For example, a "lemon pepper" blend could have eight or nine different spices to flavor a dish, and make your chicken taste way better than anything a restaurant would make. And it beats buying eight or nine separate seasonings! There are thousands of spice blends out there. 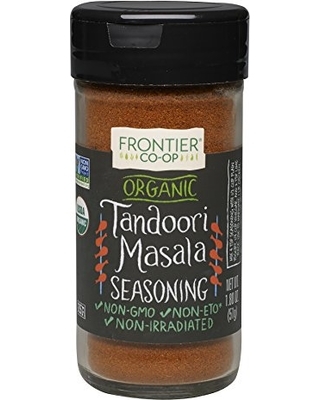 Some great ones are barbecue, curry blend, tandori masala, and garlic & herb. 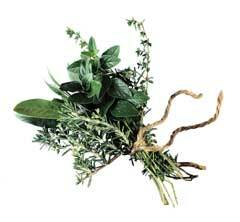 Fresh Herbs - Fresh herbs make anything you cook more flavorful. They're also packed with various nutrients. Fresh chives are great in salads. Fresh basil is delicious on top of spaghetti squash. Thyme is perfect for seasoning chicken and beef. 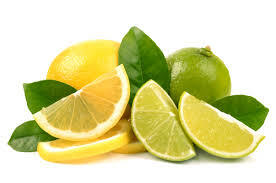 Lemons & limes - Help tenderize meat, and brighten the flavors of any meal. The more you learn and experiment with food, the better your cooking will get. You’ll likely start to see food differently. Instead of an enemy to be avoided, or a constant indulgence, food can become an enjoyable, easy part of your life. Take some time every once in a while to search through cooking websites to get different ideas and recipes. This will prevent boredom in your diet, and help you to continually improve your cooking skills. 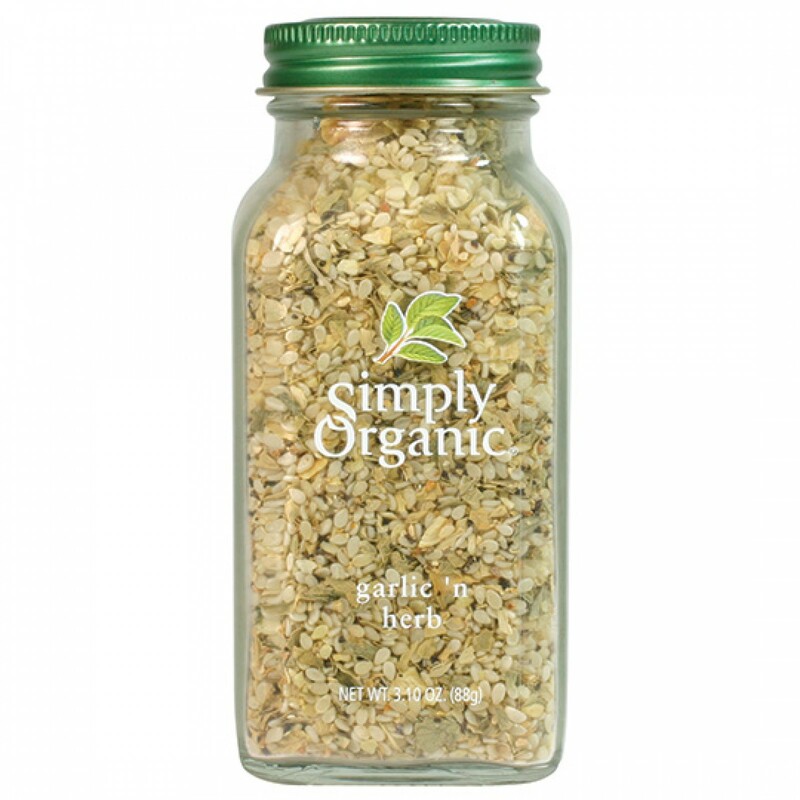 Simply Organic Garlic & Herb.